Price comparison sites are now a well-established and significant fixture in the insurance market, with an increasing number of individuals expected to turn to this channel to buy cover in the next year. However, there remains room for improvement in providing clarity for customers, according to GlobalData, a recognized leader in providing business information and analytics. 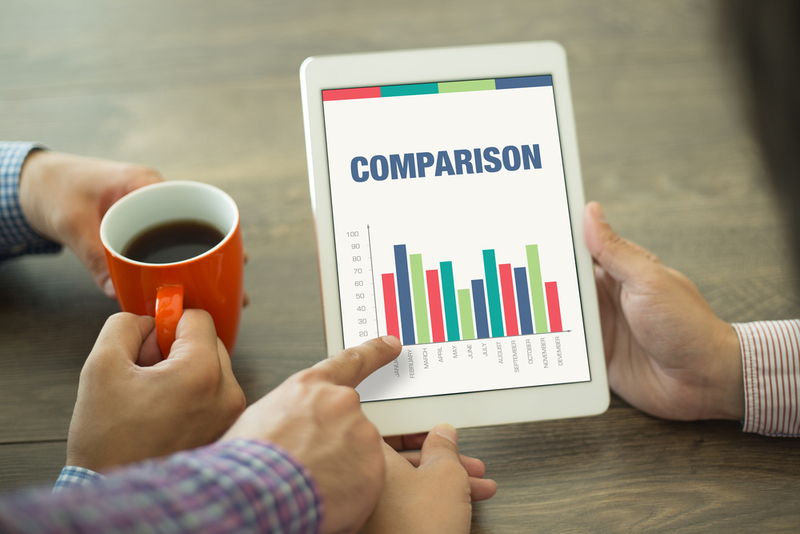 The company’s latest report highlights that the popularity of comparison sites is closely tied to the ebb and flow of rate movement driving shop-around behaviour. Rate movement sits behind the positive figures reported for each of the “big four” sites for 2016: Comparethemarket.com, Confused.com, Gocompare.com, and Moneysupermarket.com. For example, both Confused.com and Moneysupermarket.com saw a 14% bump in revenue in 2016, driveioin by a pricing environment that’s set to continue. Premiums for car insurance – still the primary insurance market for comparison sites – continue to rise due to a combination of factors. The shift in the Ogden discount rate sent a huge wave through the market but only adds to the existing impact of increasing tax rates on insurance, claims inflation for parts sourced abroad, and enduring issues with claims such as whiplash. Indeed, Brexit and the upcoming election will drive these issues as the pound remains weak and claims legislation will likely be slow to emerge. Stewart McEwan, GlobalData’s Head of Content for UK General Insurance, notes: “At a time where shopping around is set to be at a peak, these sites provide an invaluable service to help customers compare and seek the best deal. However, there are a few key areas in which service providers could afford to give consumers more clarity. To some extent this is inevitable between competing services. However, clarity lacks when there are price differences between each site for the same insurer. As the digital transformation of insurance takes hold and services emerge combining comparison services with artificial intelligence services to highlight both price and product quality, GlobalData believes that comparison sites need to be looking at how their model can evolve to ensure continued relevance. Information based on GlobalData’s report: UK Insurance Aggregators 2017.